Once we have confirmed availability for the date of your event, please use the payment button below to secure your event date with a deposit. Or you may use this convenient online payment button to pay your balance with your credit card or e-check. We use Paypal which is secure, and you don’t need to have a Paypal account to pay, you can just enter your credit card or e-check info as a Paypal guest. 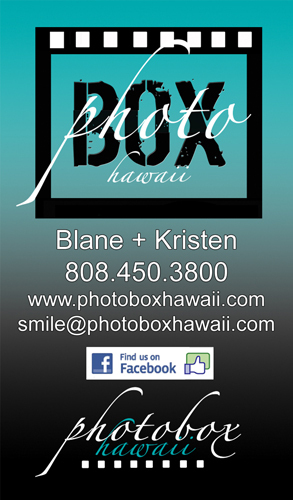 We cannot hold our Photo Box photo booth for your event date without a deposit. Once we receive your payment, we will contact you to confirm your booked date. Once you fill out your name and date of event, click on Pay Now. This will take you to the secure Paypal page, where you can enter the agreed upon deposit or balance amount for payment (in the “Item Price” box).